• There are 165 rooms and 31 suites. Haerlin restaurant, Condi cafe and Deli cafe. • Conference facilities for up to 200 people, sauna, spa, gym center, massage room and Turkish/steam bath. 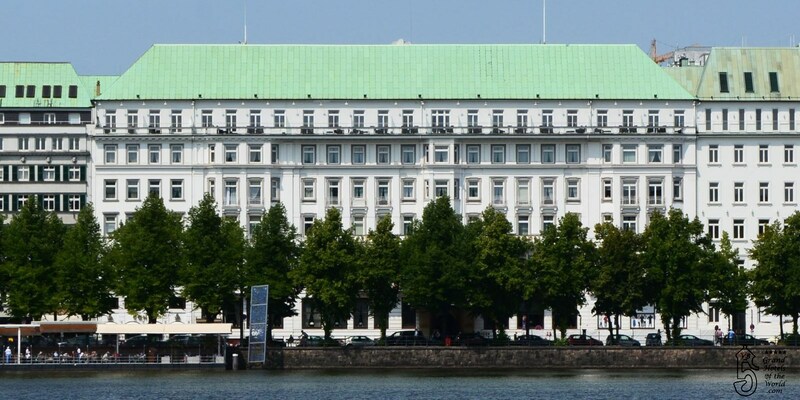 • Located on the Alster Lake in the heart of Hamburg.